The device operates from any AC mains voltage ( 85 to 265v ) with a robust 2 amp internal power supply. The device operates from any AC mains voltage ( 85 to 265v ) with a robust 2 amp internal power supply. Standard units have DMX in, DMX loop out, Terminate On switch and LED, plus additional Power and Data LED's. The Truss splitter has three pairs. These are optically isolated from each other and can be standard 5 pin or 3 pin or 3 pin reverse. Internally, the circuit board carries spare IC's enabling you to get up-and-running again very fast in the case of an emergency. The reliable and resilient principals of Tube Technology are utilised by Avolites in the Truss Mounting DMX splitter. Cased in a thick-wall, rigid plastic tube, the splitter is designed to attach to anything. The use of two heavy duty velcro straps means the Truss Mounting splitter needs no special clamps or other fixings. In addition to the velcro, there is a safety wire and clip. 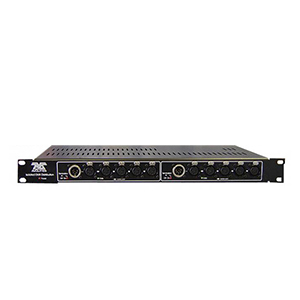 "DMX in" and "DMX loop out"
The DMX splitters will buffer, multiply, isolate and protect console DMX outputs. 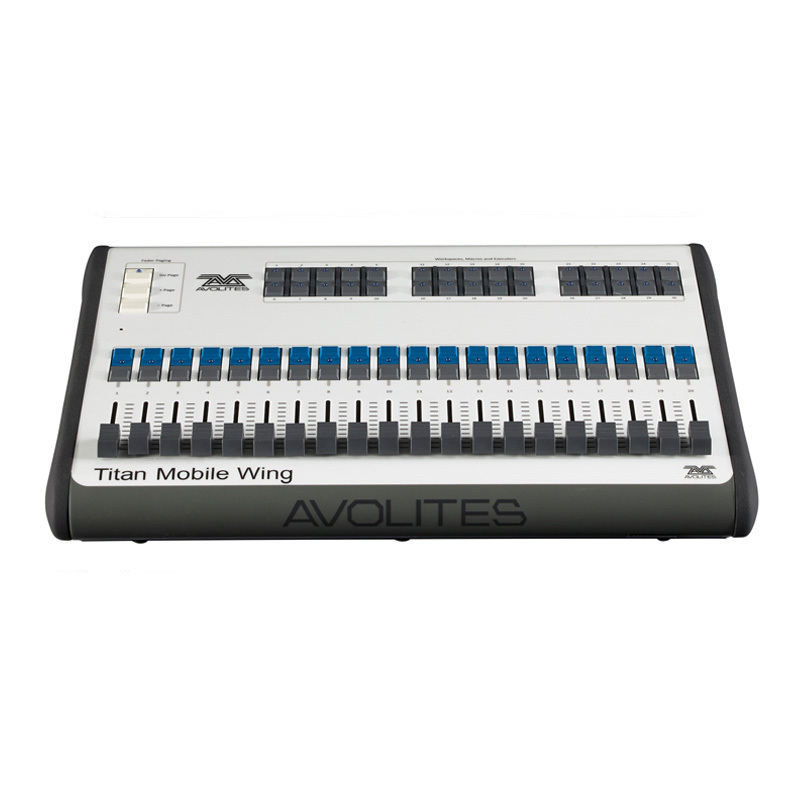 Titan Mobile Wing gives direct access to your most used items and offers control or selection of Cues, Lists, Palettes, Groups or Macros. 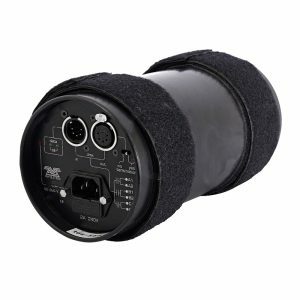 The Optical TNS is perfect for connecting FOH to stage using Cat5E Ethernet cables for distances under 100m, and an Optical input for fibre connections over distances exceeding 100m.